In the telemarketing industry, it’s becoming more and more common for businesses to offer a Pay Per Lead business model, which seems perfect to the prospect… after all, you’re only paying for the leads you get, right? However, with this type of ‘deal’, you are almost certainly sacrificing the quality of those leads. After trying this model, we found that volume quickly became the top priority to our telemarketing agents, which is the often the case for most businesses utilising this model. Understandably, businesses want to generate as many leads as possible in order to make the most amount of money that they can. However, this comes with compliance and quality issues. In our eyes, quality should always be favoured over quantity, not only because we want to provide a high standard of service whereby our clients receive leads that are actually hot, but we know that the high-quality leads result in a higher chance of converting into new business, which aligns with our core company goal – to increase sales and revenue for our clients through telemarketing. 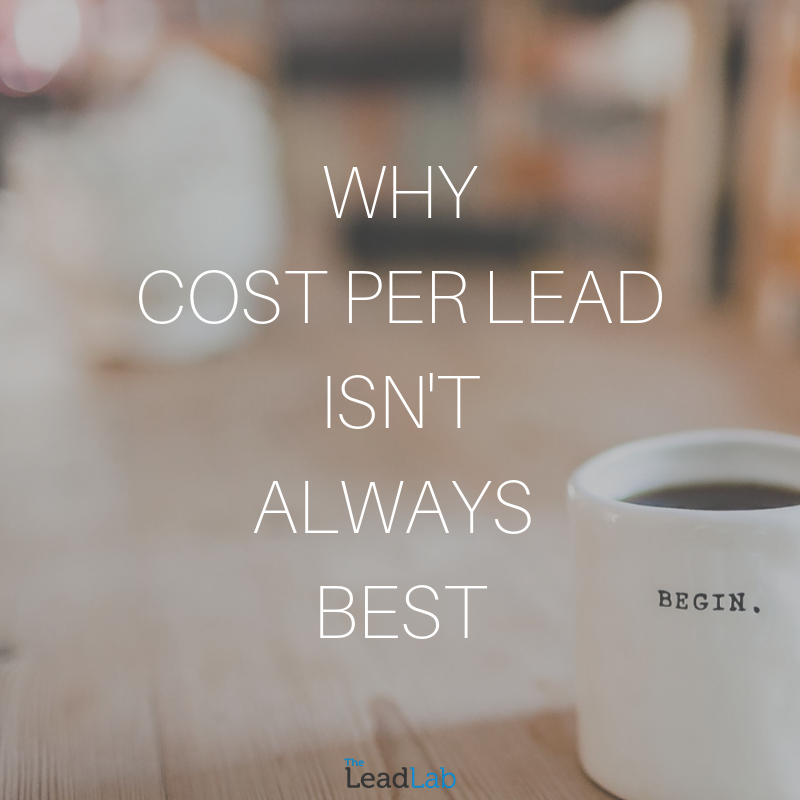 Choosing a Pay Per Lead business can also mean paying for leads that have also been sold to your competitors, which is how these models optimise efficiency; re-using data and selling them to multiple businesses for maximum profit. As a result, it’s more than likely that these contacts have already been offered the service you’re about to introduce, meaning they’ll have either already selected a competitor, or made the decision that they don’t want or need the product due to a competitor’s pitch. Our telemarketing ensures that all leads generated are exclusive to our clients, and therefore have a much higher chance of converting. With our long-standing day rate model, we don’t profit much from a ‘one-off’ telemarketing campaign, simply due to set up costs and training. The only way we are successful is if our client rebooks and uses us as a part of their ongoing marketing strategy. This means that our clients can be rest assured that we are fully invested in their interests; doing everything we can to enforce the success of their campaign and produce good results accordingly. Having a fixed day rate allows our clients to know exactly how much they’re spending each month, meaning they can forecast their costs in advance without any unexpected increases. This gives our clients more flexibility when planning their marketing strategy for the year and allows them to easily include us as a long-term ongoing outsourced service. If you want to find out more about our telemarketing and lead generation services, get in contact on 0333 207 0540.